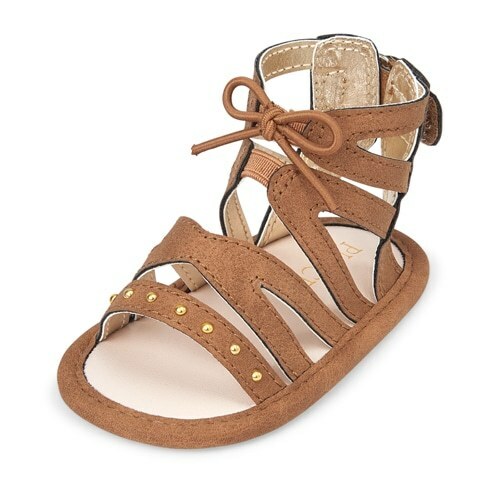 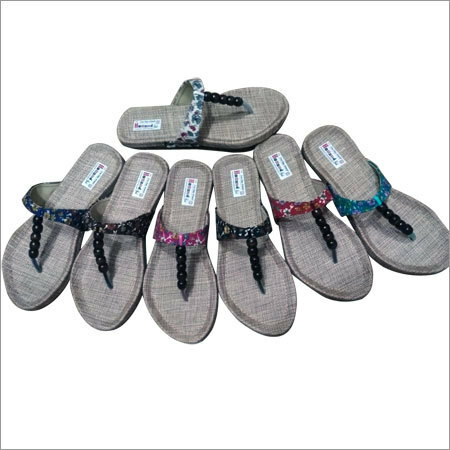 We are well known in this industry for designing and supplying a vast collection of Ladies beaded sandals. 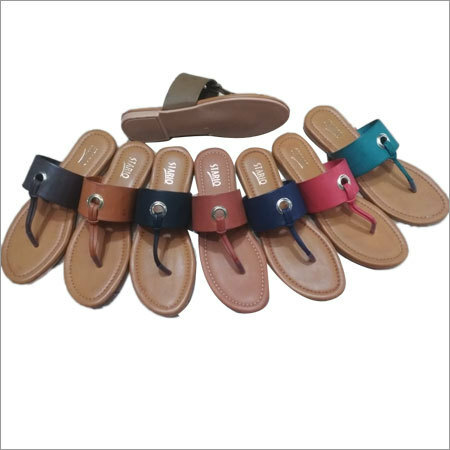 This chappal is carved in an attractive pattern by using soft and high quality leather procured from esteemed vendors. 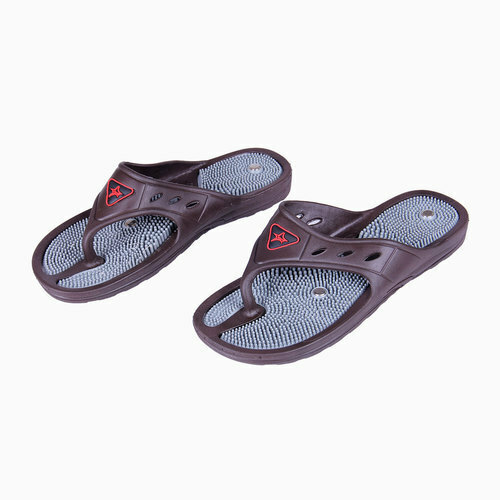 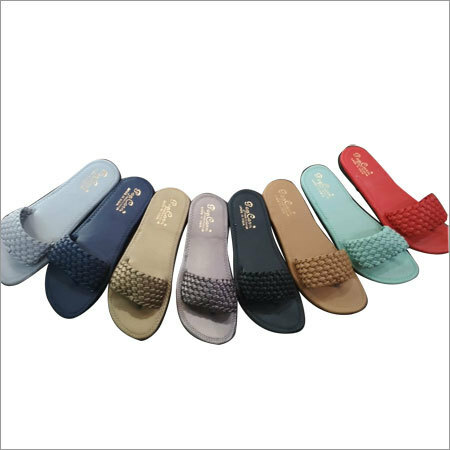 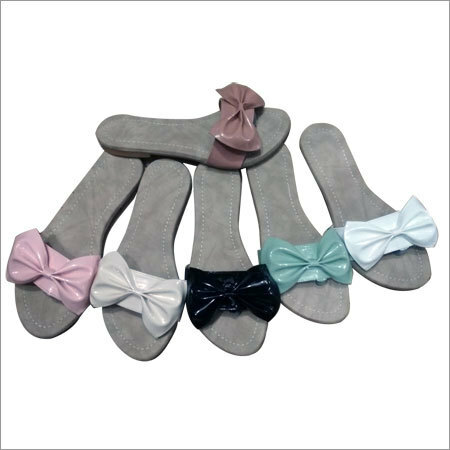 Offered chappal is designed in line with latest fashion trends under guidance of skilled craftsmen. 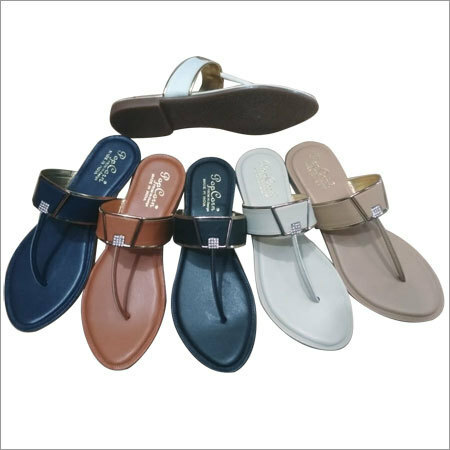 It has flat feet pattern and is studded with black pearls on buckle that makes it look appealing. 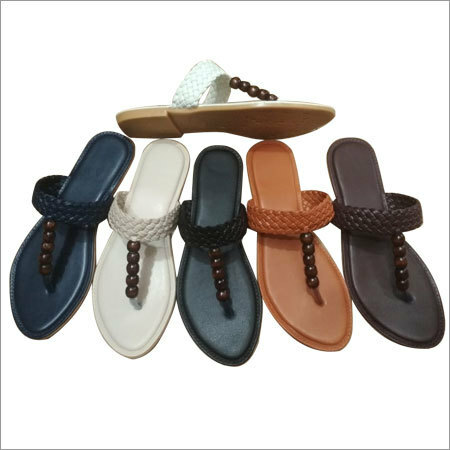 In addition, Ladies beaded sandals is ideal to be paired with churidar salwar and kurti.